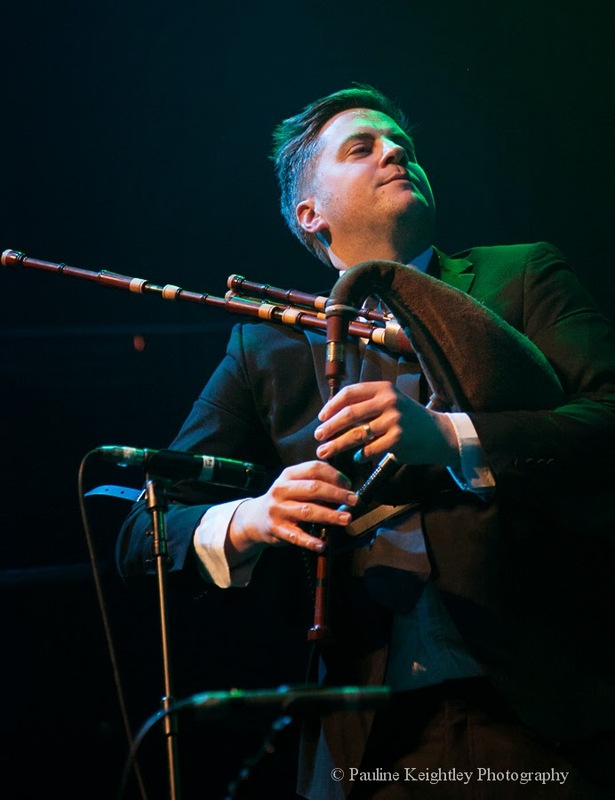 Recently Scottish musician and composer Phil Cunningham presented a fascinating 2 part TV program on the Pipes called 'Pipe Dreams'. 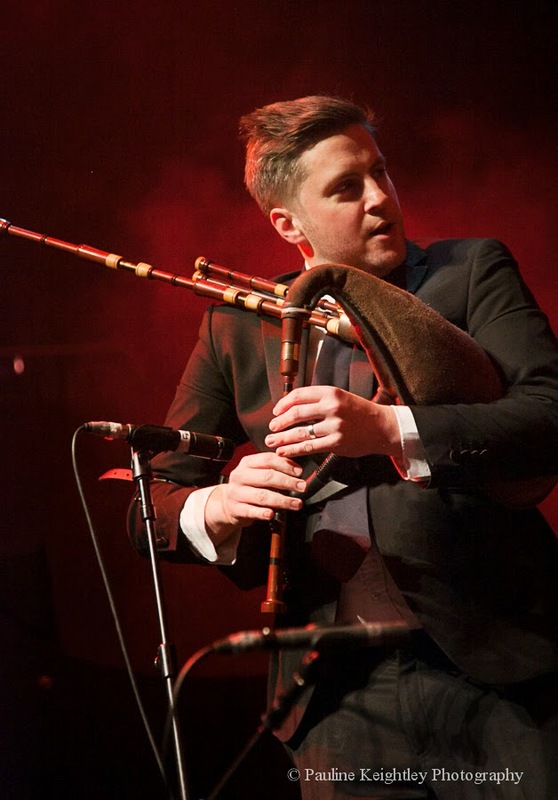 He travelled to hear pipes and pipers play worldwide - from Ireland to India. – to inspire his new composition for the pipes. 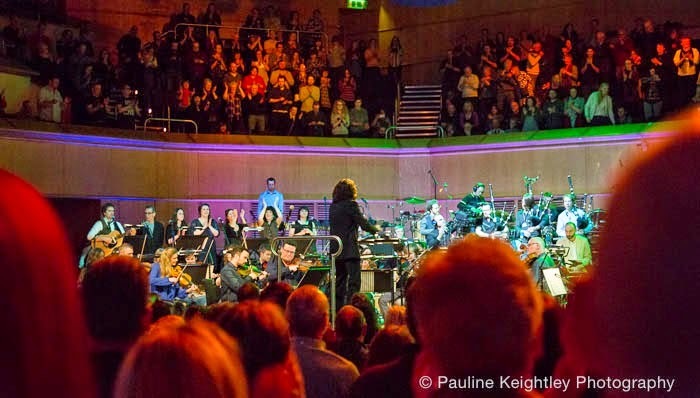 In January I attended the brilliant opening concert of Celtic Connections 2015 - the orchestral debut of Scottish piper Martyn Bennett’s last album GRIT. 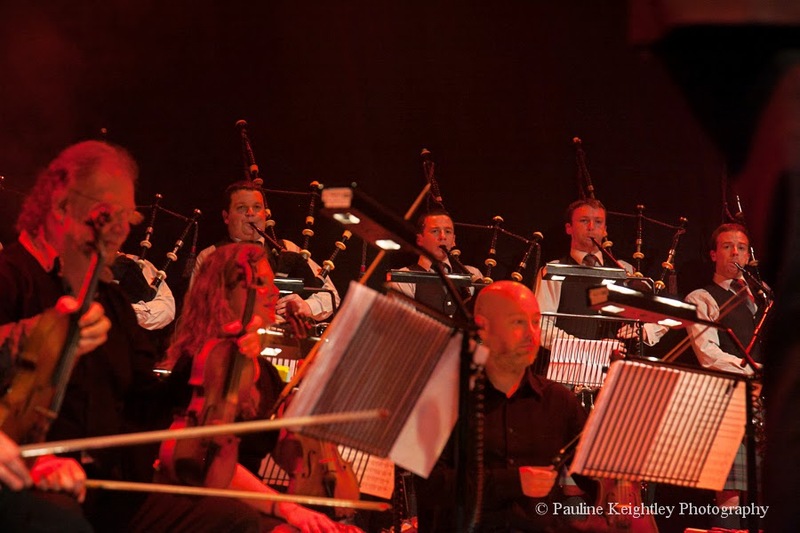 The range of dynamics , tones, energy, emotions, fun – play the tune on the chanter! 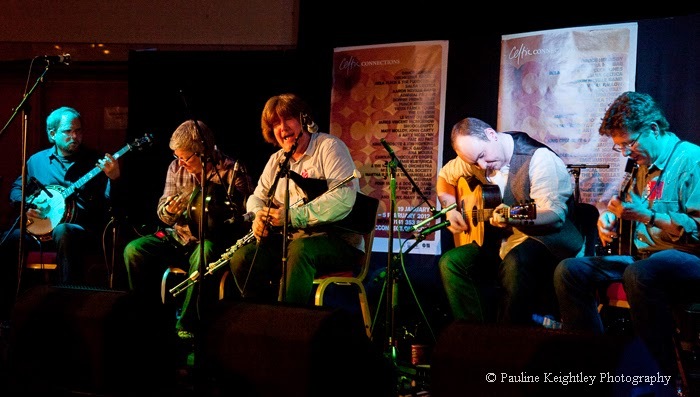 I wrote in my review of the music - This album offers a musical journey - producing pounding bass rhythms, hesitant strings, gradual and also unexpected crescendos, brass epic grandeur, haunting Gaelic voices, thematic stirring pipes and also humour. The Grit album is about pushing the boundaries and limitations. In the 50s there were only abut 100 players and today there are over 6,000 players of the uilleann pipes worldwide. At a Canadian pipe school the children were told, ‘We hope you have fun and work hard – fun and work - .work WINS, fun never wins! Excellent instruction!